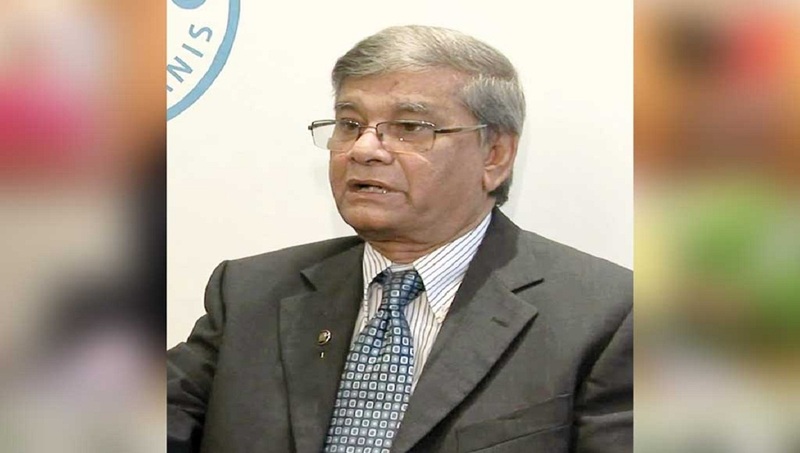 Dhaka, Feb 11 : Planning Minister MA Mannan on Monday said the Japan International Cooperation Agency (JICA) had expressed interest to invest in economic zones and power sector in Bangladesh. He made the comment after meeting JICA Chief Representative Hitoshi Hirata at his office in the capital. “We had talks with them. They are more interested in investing in economic zones and the power sector,” the minister told reporters. Meanwhile, he said the Mass Rapid Transit (MRT) Line-6 will be completed by 2022. It was originally scheduled to be completed by 2020 but was delayed because of the Holey Artisan attack, in which seven Japanese nationals were killed. MRT Line-6 will run all the way from Uttara to Motijheel, covering a distance of 20km, with 16 stations along the way. When asked about MRT-1, the minister said its work can be started after completing MRT-6. The MRT-1 project can start from 2022 and completed by 2027, he said. Last year, two JICA fact-finding teams visited Bangladesh and the delegates agreed to include MRT-1 in the 40th loan package. The first part of the MRT-1 will stretch from terminal 3 of Shahjalal International Airport to Kamalapur. It will be 16.4km long. The second part of the underground rail will stretch from Notun Bazar to Purbachal Depot via Jamuna Future Park. It will cover 10.2km. “All projects are on track,” Minister Mannan said.